Are you using video marketing as part of your digital strategy? When it comes to attracting new clients, business owners are bombarded by marketers with services that promise to attract a flood of new clients. The reality is that when it comes to attracting clients, you need to use a variety of methods and have a full understanding of who your target audience is. This is especially true in the early stages of your business as you discover which marketing medium works best to attract that audience. Video, however, is something that can be used across multiple demographics and is appealing to most audiences. Let’s look at why you should be incorporating video into your marketing plan for 2015 if you haven’t done so already. Historically, people have been conditioned to watch product advertisements on video for generations beginning with television commercials. Think about how many times you have made a buying decision solely based upon product placement in a television show, or how a product was portrayed in a commercial. When your product or service is portrayed properly, you can reach both your target audience as well as an audience that might not have been accessible to you previously. The question is how should you portray your product or service in a video? 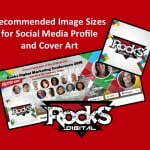 Consider the type of Product or service that you are marketing. For instance, if you are a restaurant, your food should be the star of your video. Or, if you are a service based business, you want to demonstrate your expertise and build rapport with your audience. Consider your target audience. If you are a Realtor, then using videos that show some of your recent listings as well as the neighborhoods, parks and other amenities your area provides. Communicate in a manner that will attract your target audience to you. You can ask current clients what will resonates the most with them or consider looking into some demographics of your target audience to see their likes and dislikes. If you are communicating with younger people using terms popular in social media or referring to technology works, but that same communication would not work as well if you were trying to target an older generation that hasn’t grown up with the technology. Check out my other posts on creating Facebook and YouTube videos. 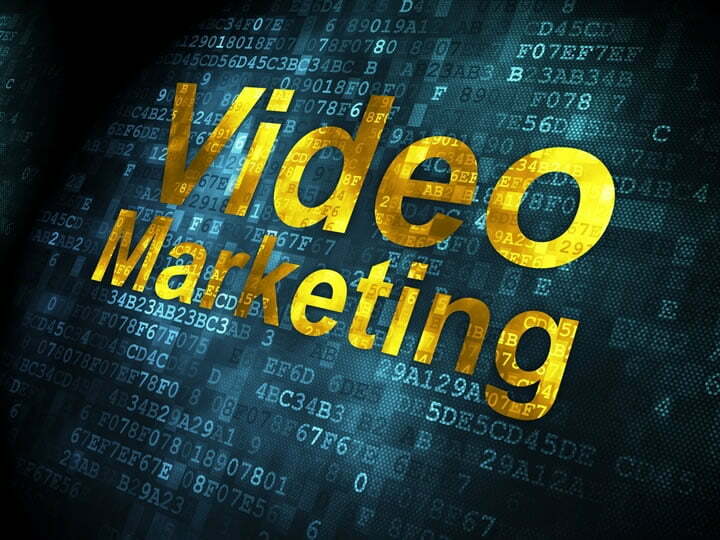 What are 3 ways that you can start using video marketing in your business today? How have you used video marketing in the past?